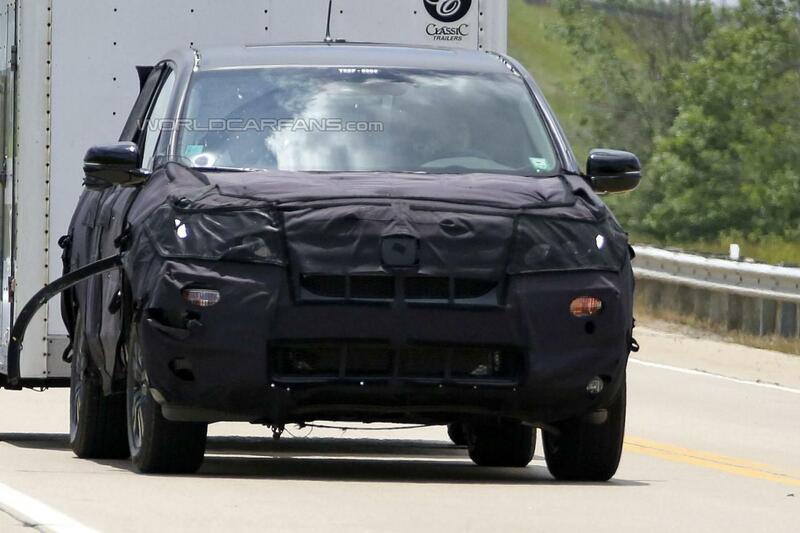 The 2017 Honda Ridgeline has been spied recently.And as far as images available show considerable progress has been made by the car maker regarding the new model. 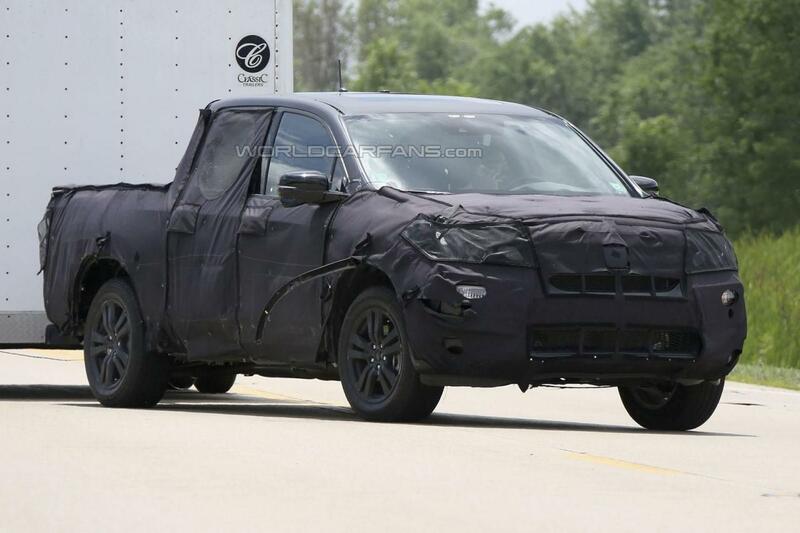 Photographers have caught images of the superb 2017 Honda Ridgeline while undergoing testing in the United States. Though camouflaged the new 2017 Honda Ridgeline brings a special flavour and a daring aspect. One quick look at the spy images available and we can not help but mention the new Honda has a prominent grille, sweptback headlights and five-spoke alloy wheels. And if you are excited with the new arsenal hold on because we have even better news for you as the redesigned truck will have a plastic body cladding, muscular fender flares and a tailgate with an integrated spoiler. Though no official news have been made availbe regarding the powert of the new Honda Ridgeline most likely the car will run on a 3.5-liter V6. Basically the above mentioned engine will provide no less than 280 bhp (208 kW) and 262 lb-ft (355 Nm) of torque. 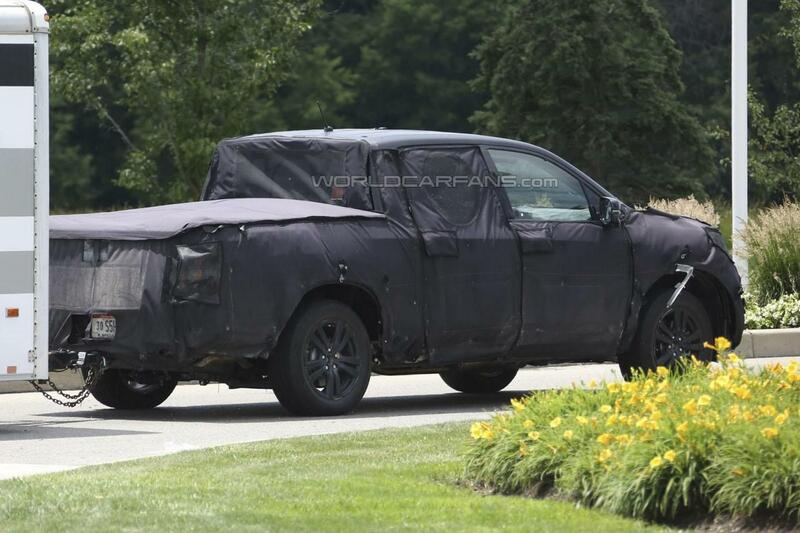 This entry was posted in Honda, Spy Photos and tagged 2017 Honda Ridgeline, Honda, Ridgeline, spied. Bookmark the permalink.